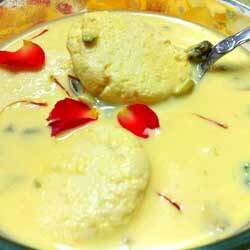 There are many food items in Indian cuisine that are apt for everyone. 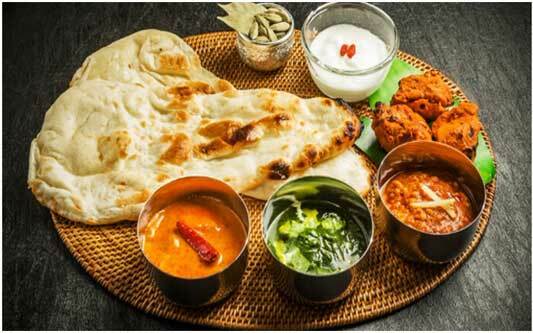 Whether you are a kid, a youngster or an old person; you may find a great pleasure in eating these dishes. 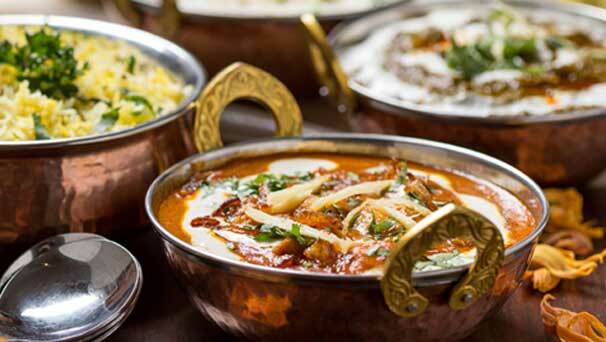 There are myriad of options in the Indian cuisine that are happening and exciting. Of course, food is something that can fill you with charm, excitement and tang. 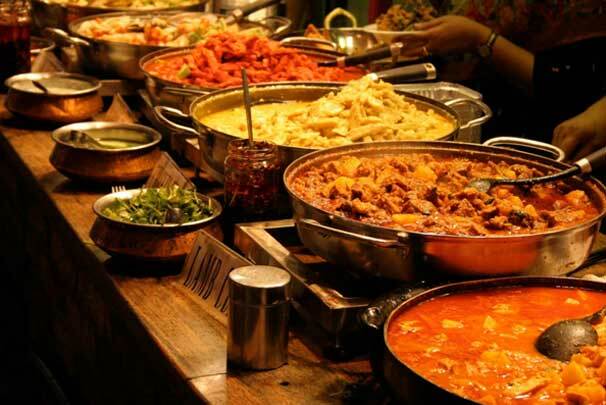 Whether you visit an Indian restaurant Cambridge or in any other restaurant that is Indian cuisine oriented; you will find the variety. 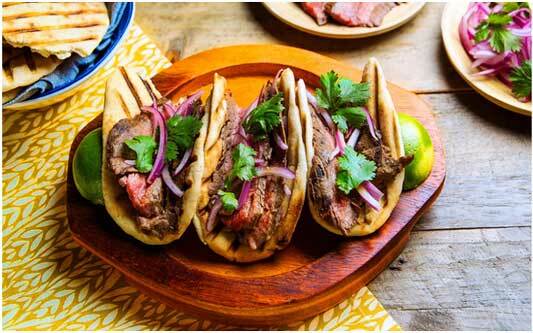 There are myriad of options in food that are ever ready to fill you with pleasure, delight and hip. 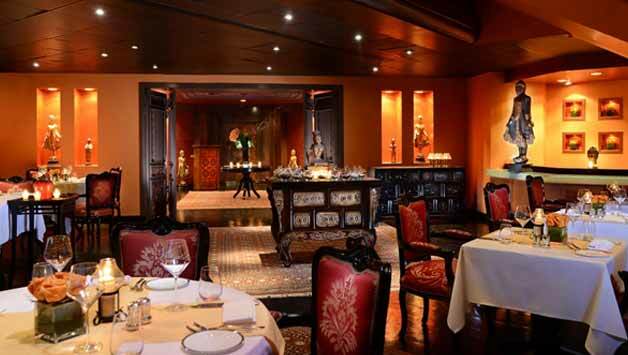 You can experience a lot of charm, delight and utmost deliciousness. 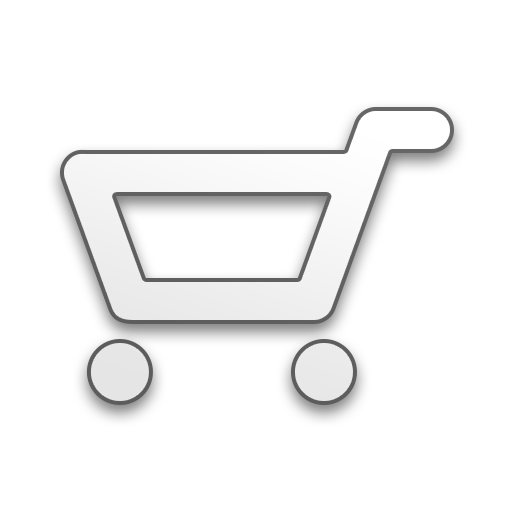 Have a look at some of the food items that are loved by gourmets. 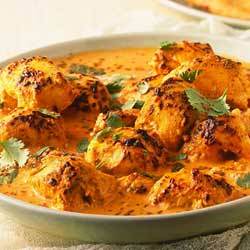 There are plenty of chicken dishes when it comes to Indian cuisine. There are options in chickens that are satisfying and fulfilling. Chickens like butter chicken, chicken tikka, masala chicken, chilly chicken and many other chickens can give you the time of your life. These chicken delights will never disappoint anyone. 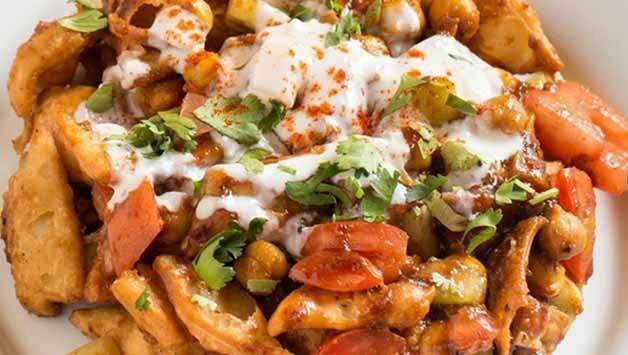 Have you ever come across biryanis that are tasty and absolutely heart winning? 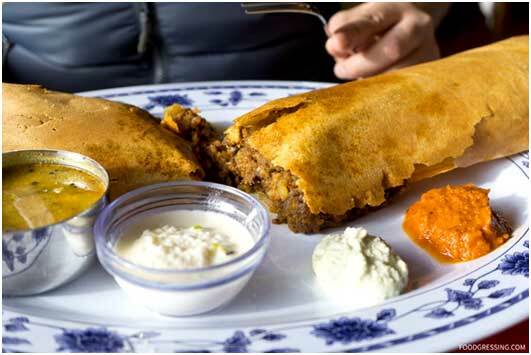 There are different types of biryanis that can be fulfilling and satisfying. 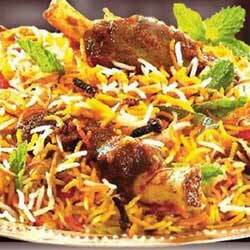 Options like vegetable biryani, chicken biryani, beef biryani, coconut biryani and other types of biryanis will give you a great time. These are the biryanis that are absolutely distinct. These are not at all general rice but rice dressed with so many spices and excitement. Every bite will give you a whole new experience. 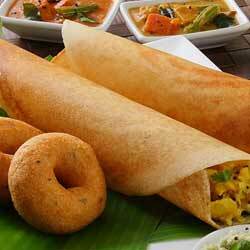 There are hundreds of snacks in Indian cuisine that are tasty, refreshing, spicy and hot. Have you ever tried out the variety? There are options like tikki, chaat, rolls, pakodas, Golgappa and so on. These snacks are refreshing and really pleasant. If you have never tried out these snacks that it is time you try them out. If you think that soups are rich then you are right. These soups are no longer boring or dull options. Where in the past people used to take soups when they were sick, today soups has a different impression. People have started delighting on soups for their pleasure. 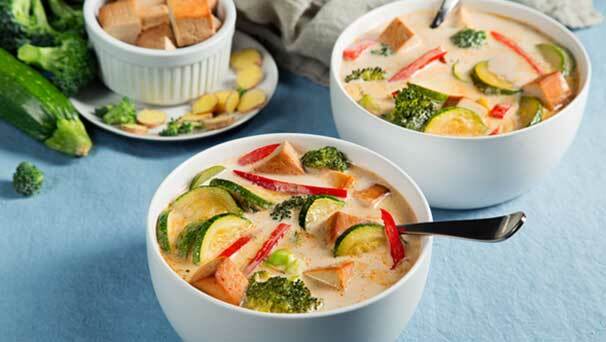 There are so many rich ingredients filled in soups that are pleasant and uplifting. Soups are fulfilling and imposing. Whether you take them before meals or take them as an independent meal; you might feel pampered with every single soup entering your mouth. 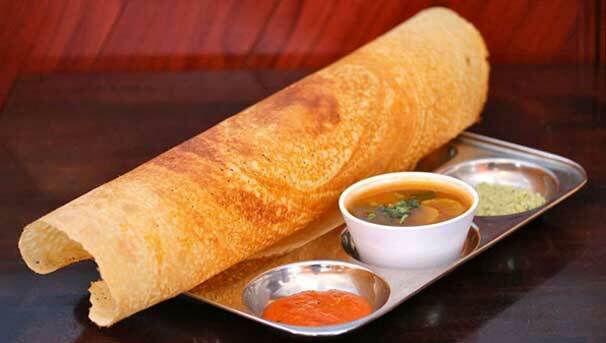 Have you ever eaten rolls and wraps in Indian cuisine? 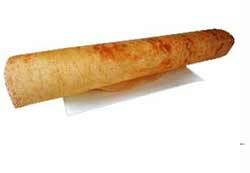 Of course, these items are also known as ‘Kathi roll ‘in vernaculars. Of course, these rolls are tasty, filling and certainly impressive. If you have never tried them out; go ahead now. 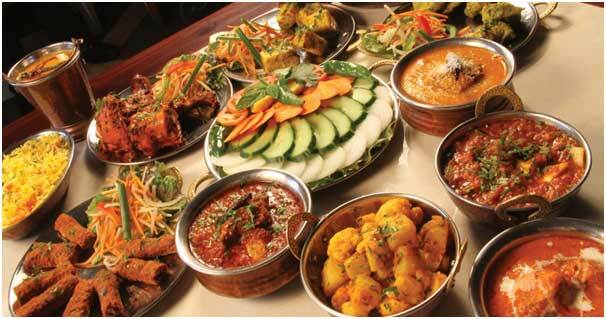 The fillings are also diverse like mixed vegetables, cheese, herbs, potatoes, chicken and so on. A single roll will satisfy your tummy. 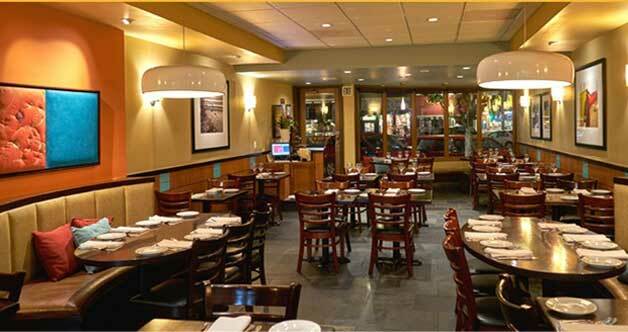 Thus, go ahead and check out Indian restaurant Cambridge and you might get all these items to enhance your experience.